A beautiful 2 Bedroom, 2 Bathroom, free standing home situated in the luxurious Retreat in Hazeldean, Pretoria East is where your story continues. Craft Homes has developed 19 homes in the new phase of this popular Retirement Estate. 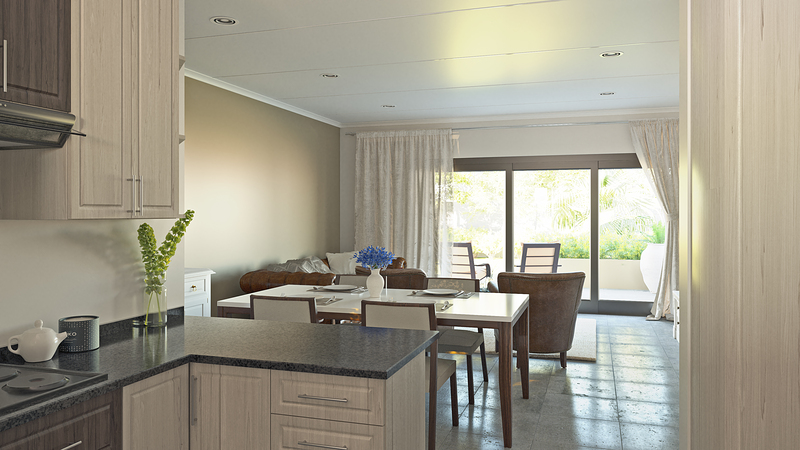 The Retreat homes are simplex, open plan and beautifully designed to suit anyone. A covered patio opens onto your private garden to enjoy while you spend time with your grandkids. We have a 24 hour manned guardhouse with a mircom system whereby you are called to allow any visitor into the Estate. The facilities include an on site healthcare services provided, a fully operational frailcare centre, gym, library, hairdresser, laundry service and indoor swimming pools, there are enough activities to keep you busy daily. We are on show daily by appointment and would love to show you around this beautiful Estate.